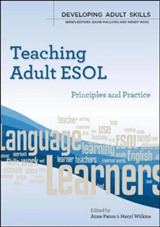 Language description plays an important role in language learning/teaching because it often determines what specific language forms, features, and usages are taught and how. 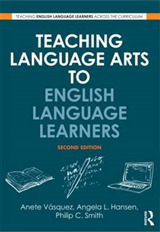 A good understanding of language description is vital for language teachers and material writers and should constitute an important part of their knowledge. 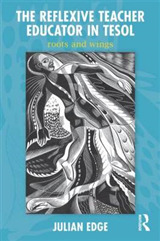 This book provides a balanced treatment of both theory and practice. 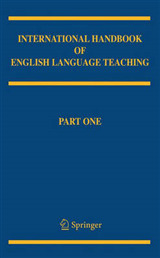 It focuses on some of the most important and challenging grammar and vocabulary usage questions. Using these questions as examples, it shows how theory can inform practice and how grammar and vocabulary description and explanation can be made more effective and engaging. 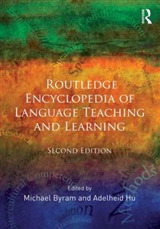 Part I describes and evaluates the key linguistic theories on language description and teaching. 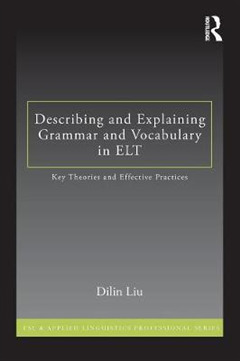 Part II discusses and gives specific examples of how challenging grammar and vocabulary issues can be more effectively described and explained; each chapter focuses on one or more specific grammar and vocabulary. An annotated list of useful free online resources online corpora and websites for grammar and vocabulary learning and teaching, and a glossary provide helpful information.